Ground Floor Farm is pleased to present our first ever Holiday Night Market! We’re bringing some of that old world festive cheer to downtown Stuart, with community performers, an outdoor food and drink market, indoor craft market, kids activities, and all the usual fun at the farm! Grab a mug of mulled wine, sample local delicacies, and get your holiday shopping done away from the big box stores. We can’t wait to get merry with you! Our main hall will be transformed into a wondrous artisan market, featuring homemade food, art, and craft by the Treasure Coast's most talented makers. This is the perfect place to get your Christmas shopping done. 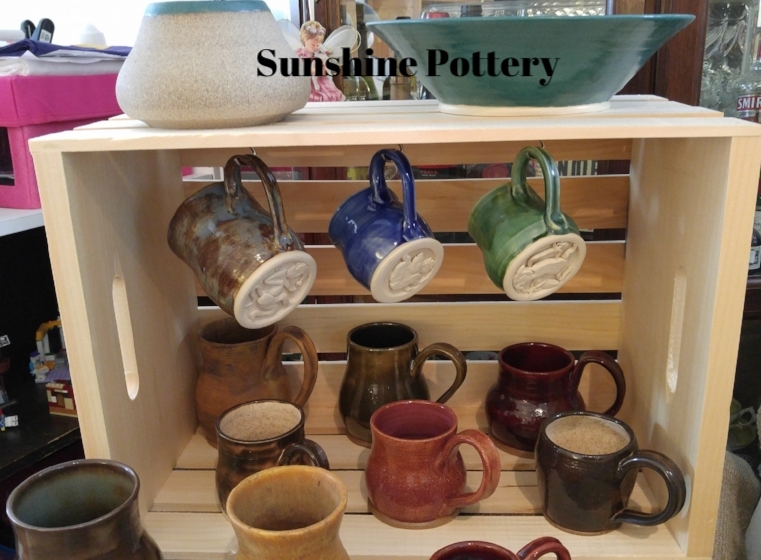 You'll have your pick of gorgeous one-of-a-kind items and you'll be supporting the local economy! Treat yourself and your loved ones to something sweet, something snuggly, something green, or something glass. Enjoy some of the finest grub on the Treasure Coast, all in one place! We'll have Florida craft brews, mulled wine, soups from Ground Floor Farm, vegan goodies from Fruits and Roots, BBQ from Smokin Blue Q, Awaken Kombucha, Ice Cream and More, and many other mouth-watering treats! Our festival kids activities have become a big hit! Your kids will have a blast at the kids area, and the grown ups will want to join in the fun! Look forward to creative crafts and plenty of fun and games! We've put together a fun and festive lineup of community performances on our outdoor stage. At 8pm, join us for a headlining hootenanny with Going to the Dogs String Band. They play folk tunes with a mean fiddle that will make you want to get up and dance! Help us make Christmas special for our fellow community members that are struggling financially during the holidays. We encourage you to bring new, unused, unwrapped presents for children ages 2-15 for our House of Hope Toy Drive. All toys will be donated to the House of Hope holiday "shopping" room, where parents come and select toys they know their child will like. They also provide wrapping paper so the family can wrap the gifts, which helps restore dignity.